Catherine, the infamous puzzle-RPG from Atlus, is now available on PC (via Steam) as Catherine Classic. It was teased for some time, and appeared today as a kind of surprise for fans. This version of Catherine can be played in 4K, with an unlocked frame-rate, and for the first time in the U.S., with the original Japanese voice performances. 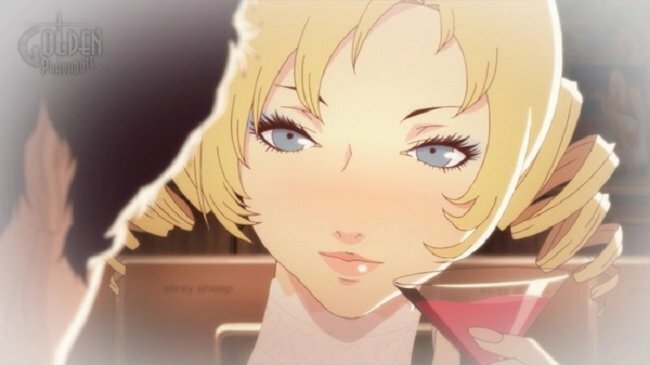 In Catherine you play as Vincent, a young, burned-out professional who is driven to the edge of sanity by stress and obligation. Vincent leads a fairly mundane life with his longtime girlfriend Katherine, until one night, he meets a blond bombshell by the name of Catherine. The two share drinks, one thing leads to another, and Vincent is plunged into an internal conflict that begins to manifest as terrible nightmares. In these nightmares, players are tasked with solving some seriously difficult block puzzles. The goal is to push and pull blocks in a way that allows Vincent to climb to the top of the block tower. There are various traps and power-ups you’ll encounter on your way to the top, and you’re always being pursued by a terrifying, nightmarish monster which represents some aspect of Vincent’s internal or worldly struggle. It’s truly one of the most unique games Atlus has ever produced, and deals with relatable, mature themes typically not addressed in video games. If you’ve never played Catherine I heartily recommend you check it out!